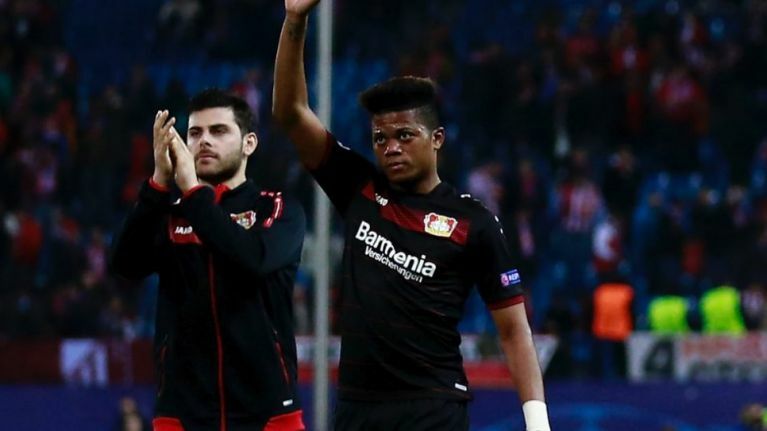 Leon Bailey has been one of the Bundesliga's shining stars this season. The 20-year-old winger has scared the life out of opposition defenders with his pace and back up the hype with 12 goals. Despite rumours suggesting the Jamaican born player could represent England, he is not eligible and won't be going to the World Cup this summer. That opens the door to Bayern Munich to swoop in. Bayern have already signed Leon Goretska from Schalke on a free this summer, and haven't wasted any time in trying to bring the league's other Leon to the Allianz Arena. According to ESPN, Bayern have made a €60m bid for the winger. The German Champions are used to plucking the best talent from elsewhere in the Bundesliga, strengthening their squad while weakening their opponents. Signing Mats Hummels and Mario Götze from Borussia Dortmund and Manuel Neuer from Schalke are just some of many examples. But this time, it might not be so easy. Leverkusen are going to try to hold out for a fee closer to €100m and are hoping they'll be able to sell abroad, preferably to Real Madrid. Bayern's current record transfer fee is the €41.5m they paid Lyon for Corentin Tolisso, and they will match that if James Rodriguez signs permanently after his two year loan. Signing Bailey would require Bayern to more than double their record transfer fee. 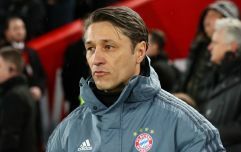 As a financially savvy club, reluctant to throw money at their problems, this might deter Bayern from pursuing the deal. Although when you look at the age of Franck Ribéry and Arjen Robben, they could really do with a young winger.